The Genat and Wood helical reducer range allows for the application of a variety of different input sets; such as belt drives, pulleys and couplings adding more flexibility to our extensive range of helical gearheads. 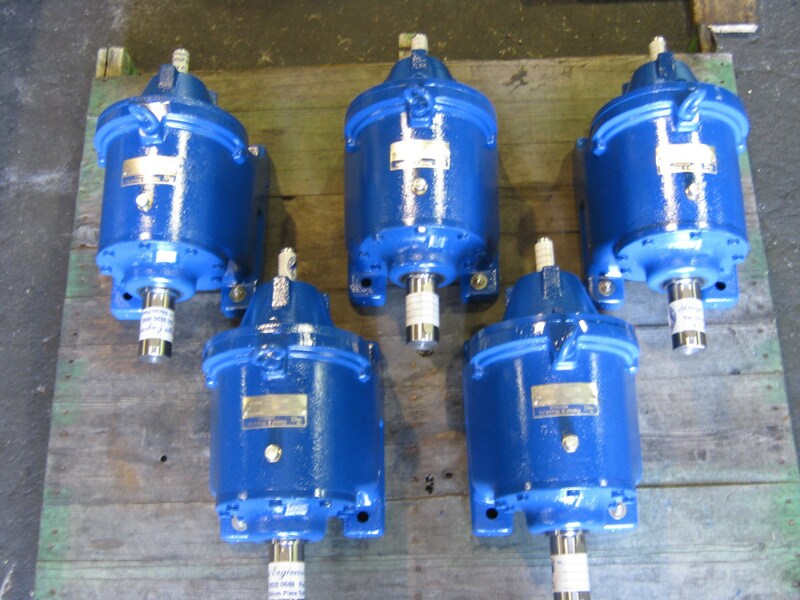 The Genat and Wood range of industrial inline helical geared reducers is known for it’s long service life and robust service factors leading to excellent power density. As a result, comparing with other gearheads out there, there is little comparison. Therefore, Amiga Engineering Pty Ltd can outperform many reputable companies with our overhung loads and service factors.